Lizard NDE Ltd has been busy developing world beating subsea inspection technology and we are very pleased to announce that for 2018, we are ready to provide the international NDT market with the best technology available for subsea campaigns. 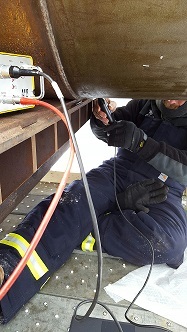 Designed for the detection of surface and near surface breaking fatigue cracking whilst retaining maximum flexibility clarity of data, the LP180SR probe array and the latest Lizard Dive System provide the complete set of electro-magnetic application techniques needed by the system operator. 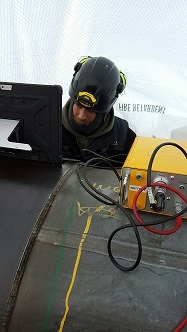 The use of a ‘tool box’ of electromagnetic techniques provided for by the Lizard FGI proprietary technology allows Lizard operators to consider signal responses from Bx/Bz data sets that are not always catered for in other technologies of the type. 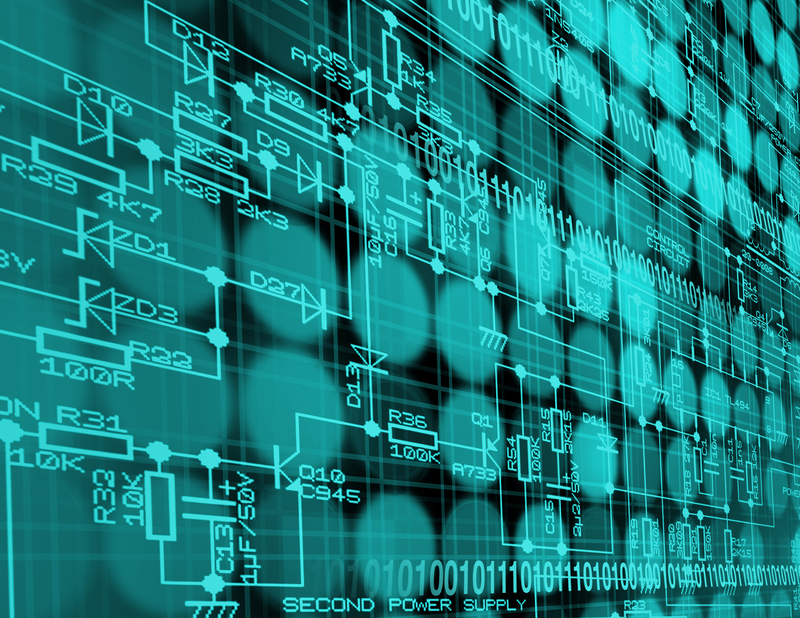 Lizard operators are provided with a multitude of accurate signal response options within the various Lizard software modes as both detection and analysis aids. These include but are not limited to AC Field Measurement, phase plane, C Scan Colour mapping and 3 Dimensional displays. 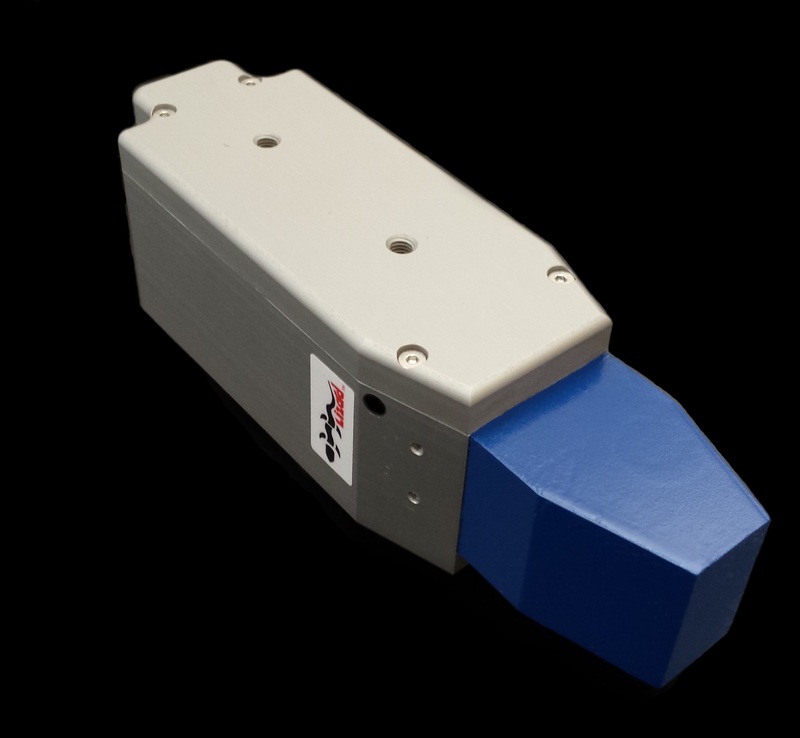 Designed and developed for the harshest environments and most difficult geometries, the LP180SR and Lizard Dive system provides for multichannel, switchable sensors that are able to distinguish, detect and categorise defect events without the requirement to remove protective coatings from the structure, vessel or application piece. Therefore the Lizard system is used to accurately assess structural integrity of high value assets. One aspect of this data set, known as ‘Lift Off’, allows the Lizard FGI technology sensor array to operate at a distance from the conductive piece. The powerful ability to be able to monitor sensor coupling of both distance and tilt with an 8mm tolerance in both real time and post-acquisition provided for by the LP180SR allows users to be fully confident in the data acquired from the Lizard sensor to the application. In addition, the latest Lizard software and Dive system package allows for the acquisition phase to be largely independent of scan speed, therefore allowing system operators to concentrate instead on coupling control using the Lizard ‘Lift Off’ indicators to ensure accurate results every time. We pride ourselves not only on supplying excellent technology and support, but as Lizard NDE do not operate a software licensing program, updates become available to registered Lizard owners without further commitment. In addition, Lizard NDE do not operate a service operation and therefore clients can be absolutely assured that we have their best interests in mind as a supplier, not competitor. The option the NDT market has waited so long for has now arrived, and is being provided by Lizard NDE Ltd. Contact us now to be ahead of the curve with the latest innovation from Lizard! 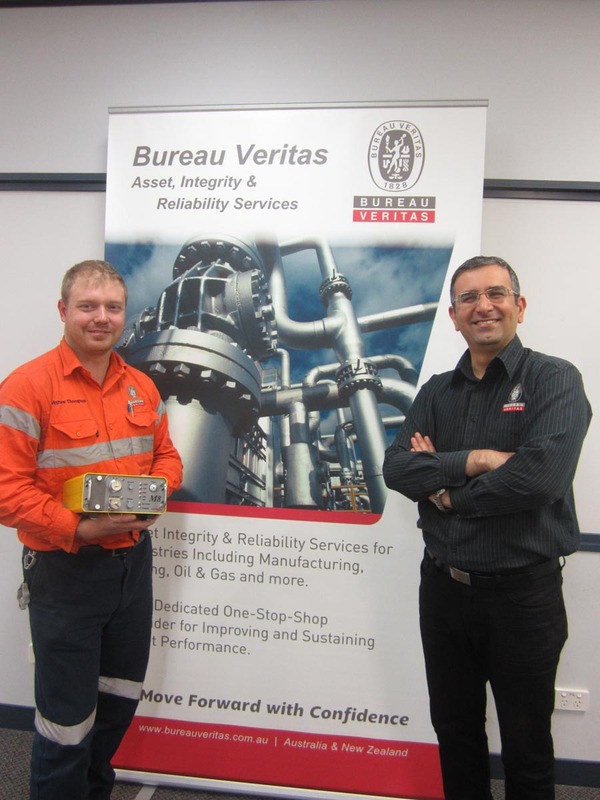 Lizard are delighted to announce the successful evaluation of the Lizard technology by Bureau Veritas of Australia following their decision to purchase the Lizard M8 inspection system during the last quarter of 2016. “I am incredibly proud of the results of the in depth technical evaluation of the Lizard technology following an intensive trial duration that incorporated the many real life site difficulties faced by an inspection team in the field. The proven speed of data acquisition and accuracy of the results have allowed us to prove the merits of the Lizard technology against other suppliers in the marketplace, providing the confidence for Bureau Veritas to immediately employ the Lizard technology into their front line inspection campaigns.” said Paul Bentley, Director of Lizard based in the UK. The Lizard technology continues to receive considerable praise from the marketplace, in part due to the inclusion of phase plane impedance responses per sensor element in addition to the AC Field Measurement data set within the single scan pass. 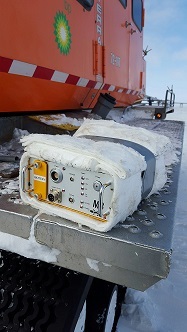 This inclusion has allowed operators with knowledge of eddy current testing to immediately better understand the AC Field Measurement data set whilst allowing greater set up control and the freedom to switch techniques as required by the geometry or complexity of the inspection campaign. The Lizard features the most comprehensive data set per scan pass that includes Bx and Bz with impedance response per element and lift-off (probe coupling) information whilst maintaining it’s position as the lightest and most affordable AC Field Measurement technology in the world. Combined with the ability to operate as a subsea inspection tool with a capability of data acquisition of up to 200M water depth the Lizard M8 is fast becoming the inspection tool of choice for operators to provide complete structural integrity inspection operations for a variety of campaigns that would previously have required a substantial entry cost. We at Lizard would like to take this opportunity to extend our sincere gratitude to all of the team at Bureau Veritas Australia for their belief, support and agreement to allow the Lizard technology to become an integral part of their esteemed organisation for future operations. Lastest images of our equipment being used on the pipeline in Alaska. Lizard NDE Ltd have released an upgraded version of the LISS software. The LISS software is configured to enable single (40 second) and extended scanning operations so making it perfect for both manual user scanning and Rov based scanning operations. In conjunction with the M8 Alternating Current Field Measurement/Eddycurrent inspection system it gives accurate and user friendly data capture for both topside and subsea enviroments. Contact Lizard NDE Ltd for more details. Due to a strong upsurge in our business with sales to bluechip customers worldwide, we now need agents and representatives to support our global growth and expand our customer support. 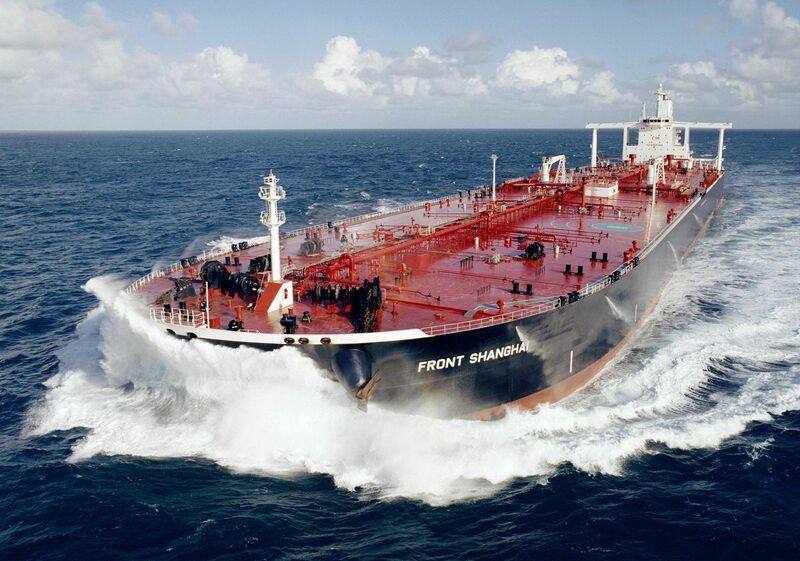 We offer technically superior products at a range of extremely competitive prices. We also have released a totally re-engineered, world beating software using the Alternating Current Field Measurement technique in LISS 1.21 (See below). 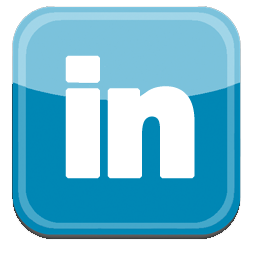 If interested in working with a leader in the NDT industry please contact us using the details on our contacts page. LISS is the Lizard Inspection and Sizing Software required for the operation of the Lizard technology product range. The Windows based LISS software has been used in industries as far ranging as oil and gas (whether topside or subsea), nuclear, water and construction industries through to academic research. Our latest version of LISS, Version 1.21, delivers to our customers an enhanced method of defect detection in conjunction with the Lizard M8 hardware by the addition of a recordable Repetitive mode allowing the LISS software to collect data sets far greater in size than ever before. Coupled with the new Scan Viewer for review of these new Appended file types the LISS software now offers a greater level of stability and increased ease of use. LISS 1.21 can be used with a vast array of probe types including all standard Lizard probe models, simultaneously displaying Absolute (Bx) and CP (Bz) and classic phase plane from any element of the array using Lizard’s unique FGI technology. 3D and Colour map imaging are also catered for and support the new Appended file data capture and review mode. Classic eddy current support remains with the option to connect either Lizard or third party sensors directly to the Lizard M8 for standard eddy current phase plane inspection and conductivity measurements within a Windows based environment. LISS 1.21 is available as a limited pre-release for direct digital download to registered Lizard users. Please contact Lizard NDE here for further information and download instructions.